According to Natural Resources Defense Council (NRDC) the U.S. Food and Drug Administration has finally committed to making a decision about the dangers (or not) of Bisphenol A (BPA) in food and drink packaging. NRDC and other sources report that the FDA has agreed to a final BPA decision by March 31, 2012. Personally, I’m not holding my breath for a positive response, or any response at all for that matter. 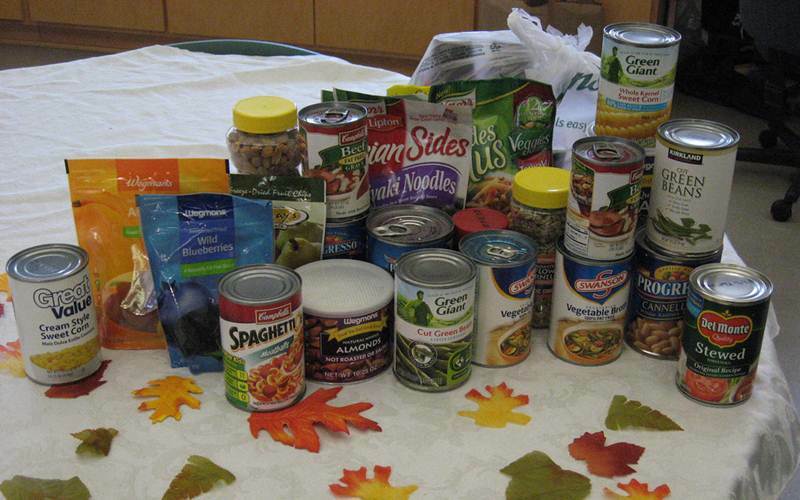 NRDC originally sent a petition to the FDA asking it to ban the use of BPA as a food additive about three years ago. Although legally the FDA is required to respond to petitions within 180 days, it took them 41 months, along with an NRDC lawsuit to respond. On top of that, even though countless organizations have asked for a BPA ban in baby bottles and sippy cups over the last few years, the FDA failed to respond to those concerns as well, that is, until the American Chemistry Council (ACC) asked them to. It’s quite obvious that the FDA couldn’t care less about your opinion if you’re an environmental or health organization or a concerned parent. The only way to make headway with the FDA is if you’ve got a hefty bankroll and some major marketing clout. Right now, the FDA’s consumer Q&A page about BPA focuses primarily on BPA in plastics, not food products. They say, “While BPA is not proven to harm children or adults, these newer studies have led federal health officials to express some concern about the safety of BPA.” The FDA goes on to say that they’re researching the problems of BPA but won’t have any answers for 18 to 24 months. That’s laughable. If they’re looking for evidence, other studies have already provided some. Evidence that BPA poses health risks is, at this point, clearly documented in plenty of research. BPA is currently linked to emotional problems in kids, breast cancer, diabetes, breastfeeding problems, reproductive problems, Autism, babies with lower birth weights, obesity, DNA damage, hyperactivity and other health issues. The best course of action would be to ban BPA in food packaging until they’re sure BPA doesn’t pose a health risk, but instead they’re waiting until they’re sure it does, so in the meantime, countless families are being exposed to BPA daily via food and drink packaging. It’s a shame, but all we can do now is wait for the March decision. 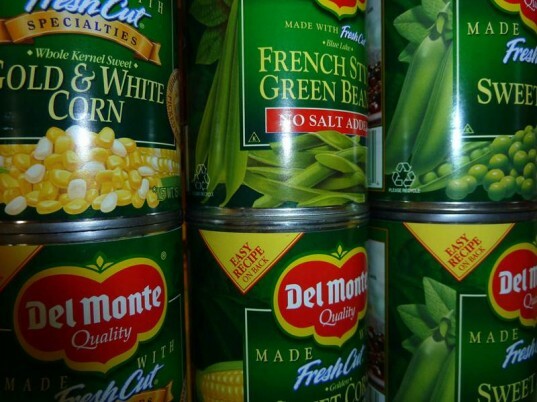 Of course, you can learn how to lower your own family’s BPA levels and you can also quit buying canned foods, which are a main route of exposure for families. Consumers carry a lot of weight, so if you limit the cans you buy, you are making a statement. Lastly, look for petitions that allow you to tell the FDA that you do want BPA banned or contact the FDA directly with your message. According to Natural Resources Defense Council (NRDC) the U.S. Food and Drug Administration has finally committed to making a decision about the dangers (or not) of Bisphenol A (BPA) in food and drink packaging. NRDC and other sources report that the FDA has agreed to a final BPA decision by March 31, 2012. Personally, I'm not holding my breath for a positive response, or any response at all for that matter. NRDC originally sent a petition to the FDA asking it to ban the use of BPA as a food additive about three years ago. Although legally the FDA is required to respond to petitions within 180 days, it took them 41 months, along with an NRDC lawsuit to respond. On top of that, even though countless organizations have asked for a BPA ban in baby bottles and sippy cups over the last few years, the FDA failed to respond to those concerns as well, that is, until the American Chemistry Council (ACC) asked them to. It's quite obvious that the FDA couldn't care less about your opinion if you're an environmental or health organization or a concerned parent. The only way to make headway with the FDA is if you've got�a hefty bankroll and some major marketing clout.